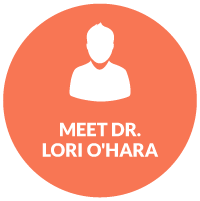 Dr. Lori O'Hara brings more than 30 years of experience to Goleta and Santa Barbara residents. Restore your health with natural, safe chiropractic care. Call for an appointment today! 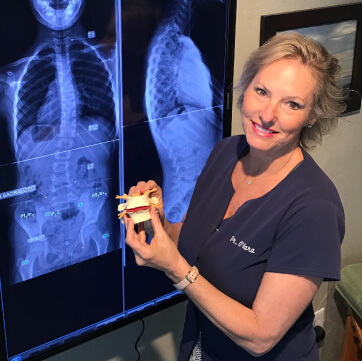 At O’Hara Chiropractic, Goleta chiropractor Dr. Lori O’Hara has been restoring health to patients of all ages for more than three decades. 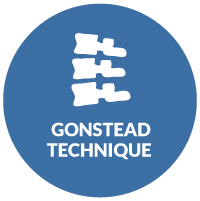 Using an accurate and scientific based approach to care called the Gonstead Technique, Dr. O’Hara helps patients unlock their true health potential and stay well for a lifetime. Whether you’re 1 or 100, Dr. O’Hara and the entire O’Hara Chiropractic team are ready to help you on your journey to health. Dr. Lori is proud and humbled to have been selected as the best chiropractor in Santa Barbara County for the past nine years. Dedicated to her patients health and wellness goals, Dr. O’Hara always strives to dig deep and help them understand what’s going on in their body and what can be done to correct it for long-term health. 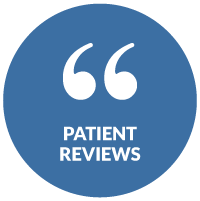 As a Gonstead chiropractor using the ‘gold standard’ of care, Dr. O’Hara is confident in her ability to get you fast and lasting results. 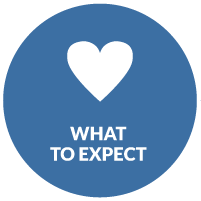 Our care is safe and effective for children, adults, athletes and even pregnant women. At O’Hara Chiropractic, Dr. O’Hara hopes to help her patients understand their bodies better, and achieve faster results during her monthly health workshops called ‘Health Mastery 101: 7 Strategies to Wellness.” Her workshops are always open to the public who would like to learn new techniques for attaining better health without the use of drugs or surgery. These complimentary workshops fill up quickly, so RSVP for the next workshop today at (805) 964-0222. Our chiropractor Goleta and the entire O’Hara Chiropractic team looks forward to helping your family feel better and heal better with natural, specific chiropractic care. Get started today by contacting us at (805) 964-0222 to book your consultation. You’ll be amazed at how great your body can feel. We’re honored to have been named Santa Barbara’s Best Chiropractor for the past 9 years! I felt very welcomed and comfortable. Dr. O’Hara looks at the whole picture and is so genuinely committed to achieving optimal nervous system function so you can live at your full potential! Good assessment of problems and clear explanations of how they can be resolved. Dr. O’Hara has a very nice way of interacting with clients. One of the most caring doctors I have ever met. Had a real genuine concern for my wellbeing. Awesome experience. Dr. O’Hara is one of the best Gonstead chiropractors out there. She has help me tremendously with structural issues in my neck back and with chronic aches and pains. Thank you for teaching me what other doctors seem to not see. You are very helpful to me and my family I live with daily. Thank you for your help and time. If you are looking to improve your quality of life, I recommend stopping by or calling the office to get your nervous system checked here! Dr. O’Hara has such genuine care for people and their health, and it certainly comes through in her work. Dr. O’Hara’s enthusiasm for what she does and her deep commitment to holistic health and wellness is truly inspiring.